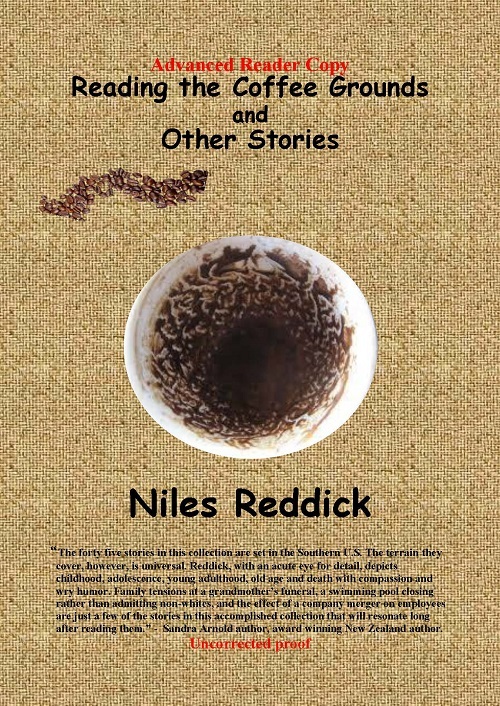 Niles Reddick brings us his latest brilliant collection of short stories with Reading Coffee Grounds and Other Stories, each offering encapsulating a moment that stands alone in itself, but also provides a link to unite the rest of the collection, like pearls on a lady’s necklace. The reader gets the initial impression that they have strolled into a picturesque small town and found a place to sit and people watch on a bench by the central building on the town square. Each story calls to mind a theoretical resident of the town who has stopped by to pass the time of day with the newcomer, welcoming them into the fold of the citizenry by relating tales that invite the reader to see inside the souls of all the people passing, not the face they present to the outside world. “The Ministry” is the first point where you will acknowledge that “oh yeah I definitely know someone like that” feeling. A family member posing as the self-sacrificing one in time of stress while others ride along on her coattails; another family member, in an unorthodox attempt to be frugal, stashing Grandma (who is in a cardboard box) in the back of the van for transport to an out of state funeral home, only to discover via a phone conversation with his mother during the trip that Grandma is sans garments. Cue hilarious emergency phone call to destination funeral home to help dress Grandma upon arrival. This sketch reminds us that even on the most somber of occasions, there can be a flash of humor. “Worm Grunting” is a vivid description of an activity not known to most people. It sparks curiosity in the reader (and a burning desire to try said activity in this reader). The reader will find this tale very entertaining, humorous, and educational, with a nice cross-cultural reference to the digeridoo, a native Australian musical instrument. “Penalties” happens to be one of the lengthier stories in the book, and I challenge anyone reading this one NOT to hear any theme from a TV detective story while reading it (no spoilers though!). 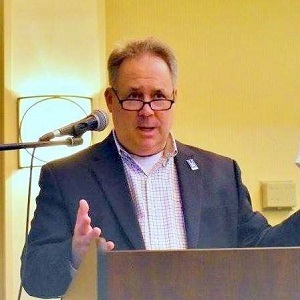 It keeps the reader engaged throughout the course of the narrative and you will find yourself making your own notes on the topic of this story trying to spot patterns and hoping your conclusion matches that of the story’s protagonist. Touching and thought provoking, the title story, “Reading Coffee Grounds”, is charming in the simple way the story unfolds. It will bring a slight tear to your eye as it serves up one of the more poignant moments of this book, and at the end, you find a question many have asked-why someone who can see the way for others could not do anything about her own way. Reading Coffee Grounds runs the full gamut of emotions, from humor to sadness, from everyday moments elevated to the extraordinary through simple observational storytelling, to the most serious flashes of life that make you sit down and consider the way things have gone, will go, and are going. You will most definitely enjoy your conversations with the hypothetical townspeople you meet here, and the things you recognize in them will strengthen the tie that binds us all. Amanda Pugh is an adjunct professor of communications at Jackson State Community College in Jackson TN. She has been writing for as long as she can remember, both short stories and poetry, and it’s one her favorite things to do besides drink coffee and teach. 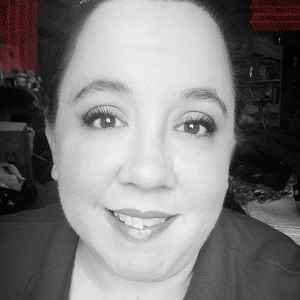 Her work has appeared in The Dead Mule School of Southern Literature, Tennessee’s Best Emerging Poets, Our Jackson Home, Down in the Dirt, and Spilled Ink (the literary journal of Jackson State Community College).